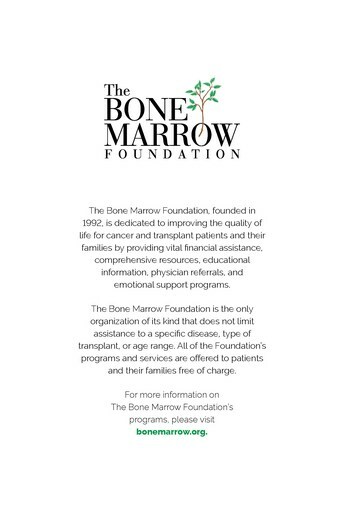 Honored to be co-hosting this event with the one and only Charlotte Moss to benefit the Bone Marrow Foundation - an organization close to my heart! 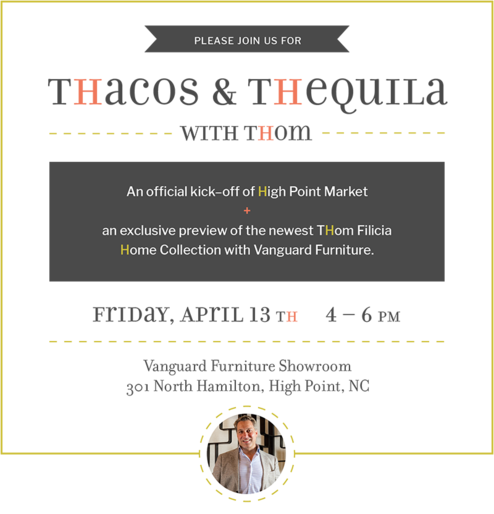 Join us for another fabulous High Point Furniture Market! 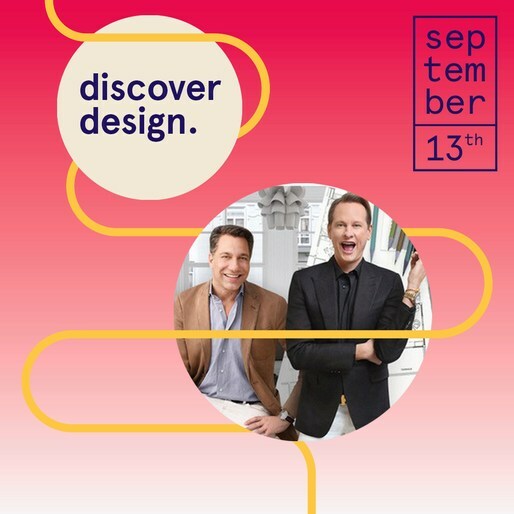 Join us as we celebrate new furniture, artwork, bedding and a design show with Bravo from October 12-15 at High Point Market! 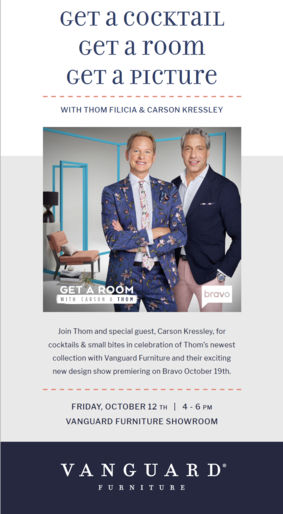 Thanks to all who joined us in celebrating our new show, Get ARoom, premiering on Bravo on October 19th at this year's What's New What's Next! 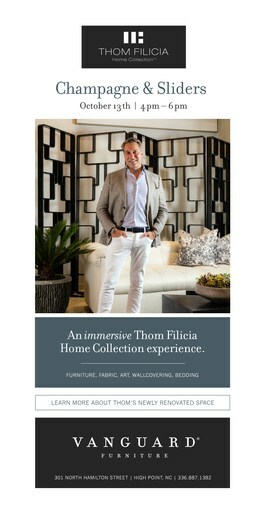 Check out these videos from the event! 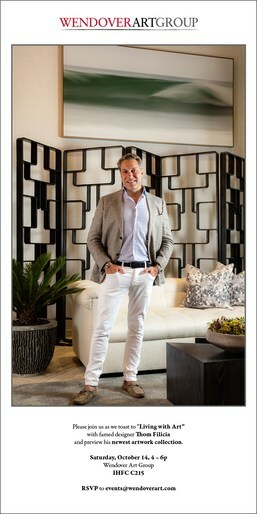 3 Events...3 Days...Tons of Fun! 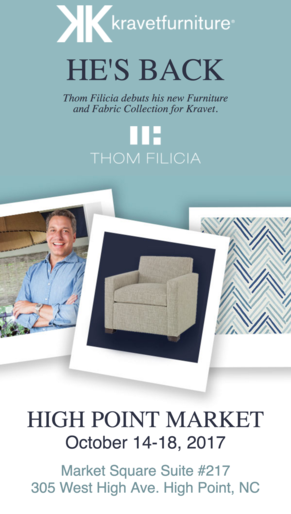 Join Thom Filicia, Casual Living and an all-star line-up at Las Vegas Market for a discussion about the business of outdoor design and the importance of outdoor spaces in design! 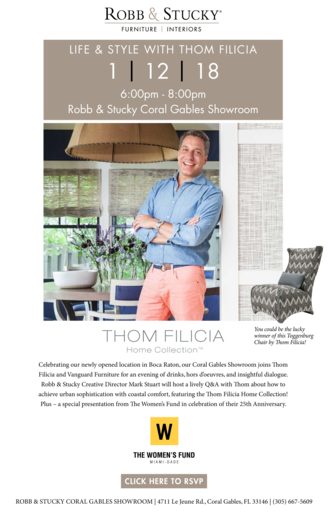 Join us for a lively discussion about how to achieve urban sophistication with coastal comfort during the celebrating of the newly opened Robb & Stucky in Coral Gables, FL! 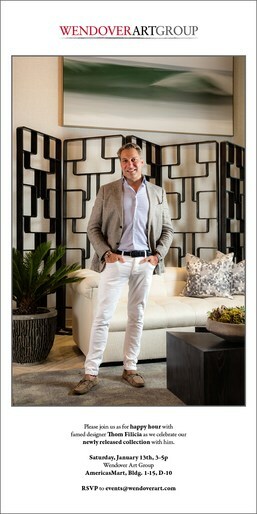 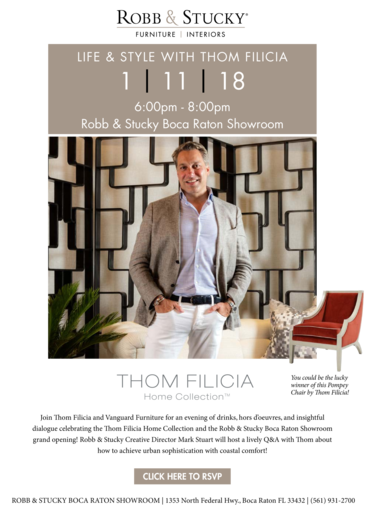 Join us for drinks and dialogue at the Robb & Stucky Boca Raton Showroom Grand Opening! 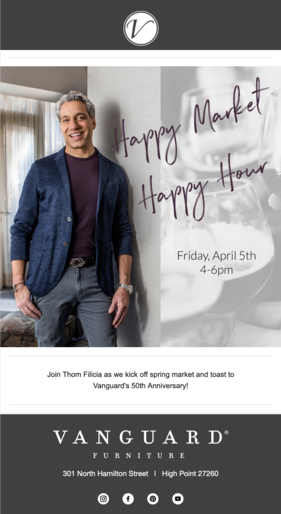 Join us for cocktails to celebrate another fabulous High Point Market and the debut of my new furniture and fabrics with Kravet! 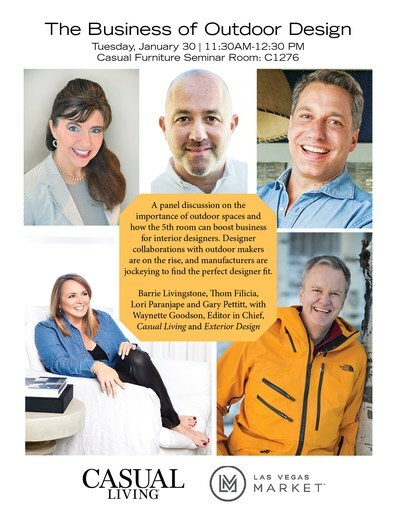 Looking forward to fabulous Fall Market in Laguna - come out for a day full of inspiring design. 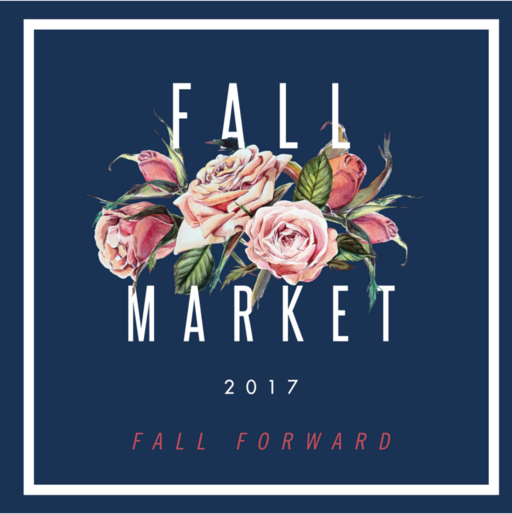 Check out the FULL EVENT SCHEDULE here! 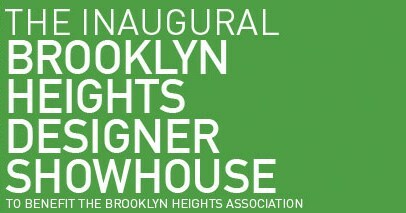 Don't miss your chance to see the inaugural Brooklyn Heights Designer Showhouse!